I'm getting excited for fall. School will be starting soon and this for me marks the beginning of the fall season, even if in Dallas the temperatures don't reflect the fact. There are so many things to get excited about during this time of year- including lower temperatures (I love layers), fun holidays, family gatherings, beautiful foliage. And what I love about fall dressing is that it allows for a bit more drama than any other season. And I think the perfect way to add that dramatic dramatic touch is with the fall clutch. A must in my book. I'm currently coveting this beauty to make all my fall statements....and this one, this one and this one for a more fun look. What are you counting on to create drama in your fall wardrobe? I am never looking forward to fall. Since it is coming, anyway, your pictures are inspiring. love the clutches...but not ready for it to get cold! I am so down with the clutch. I need to invest in more key pieces. I have like one from years ago. Lame. 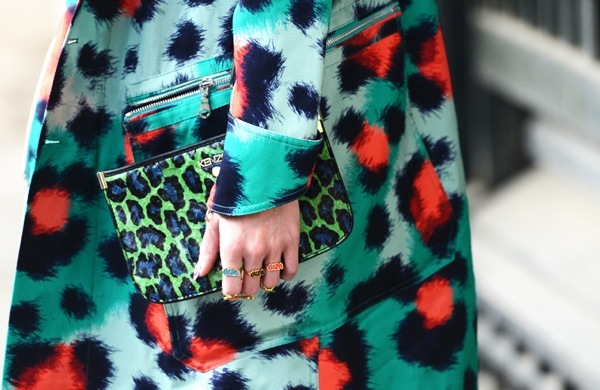 love the blue and green leopard clutch. great roundup! I love a good statement clutch. That yellow one is so amazing! Oh my goodness - all these images make me crave some Fall weather and layering! 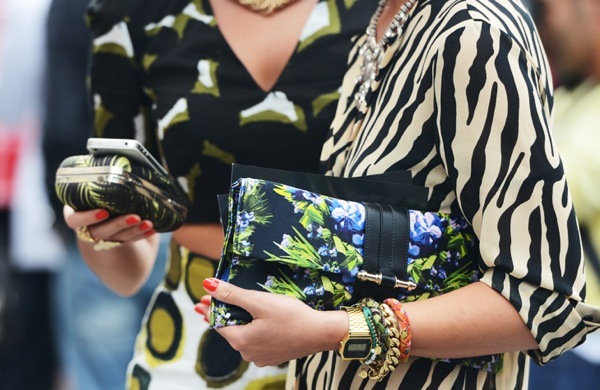 A statement clutch is a must! I love these picks. Great statement pieces! 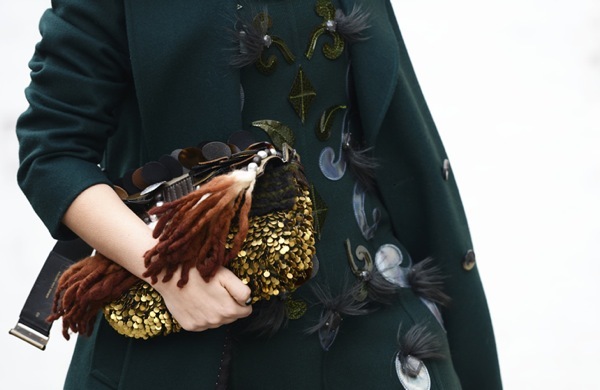 Ummm obsessed with all of these dramatic clutches. wow all of these clutches are so amazing. i need to step up my clutch game! SO much gorgeousness! So many patterns, fabrics, textures, love these shots! I am desperately hanging on to every little bit of summer here, but finding a fabulous clutch makes me excited for fall! Some red nail polish and a fabulous clutch is so chic for fall! Oh wow love all of them! Want all of them! I know I am soooo looking forward to fall. 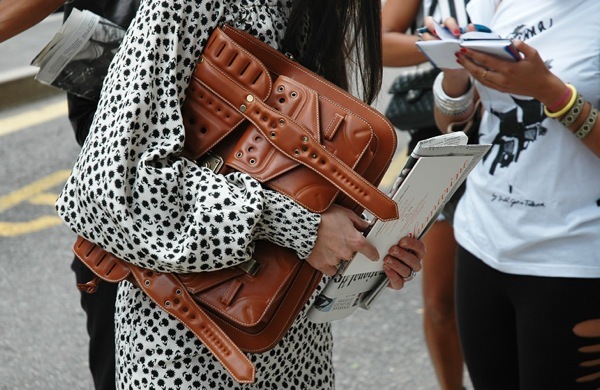 And I LOVE clutches and in particular over sized envelope clutches but I hardly ever use them. Being a commuting NY'r who does not drive they are just are not work for me unless they have a chain. And I love all those clutches! It's true that fall is great to add drama to any outfit especially here in Paris as temperature are really lower ...! STUNNING! That yellow one blows my mind! I need that gold sparkly dress! But yeah the clutches are all divine!!! Fall is BY FAR my favorite season. I'm lucky we get a little bit of the season in St. Louis....now I need a bangin clutch! I am SUCH a clutch girl.